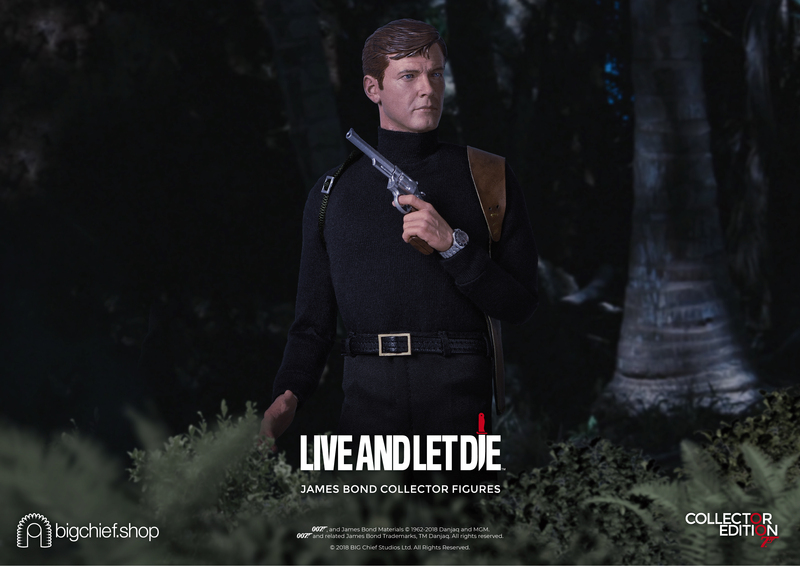 The move comes hot on the heels of the release of the company’s first James Bond series – Goldfinger, featuring Sean Connery’s 007, Harold Sakata’s Oddjob and Gert Frobe’s Auric Goldfinger. 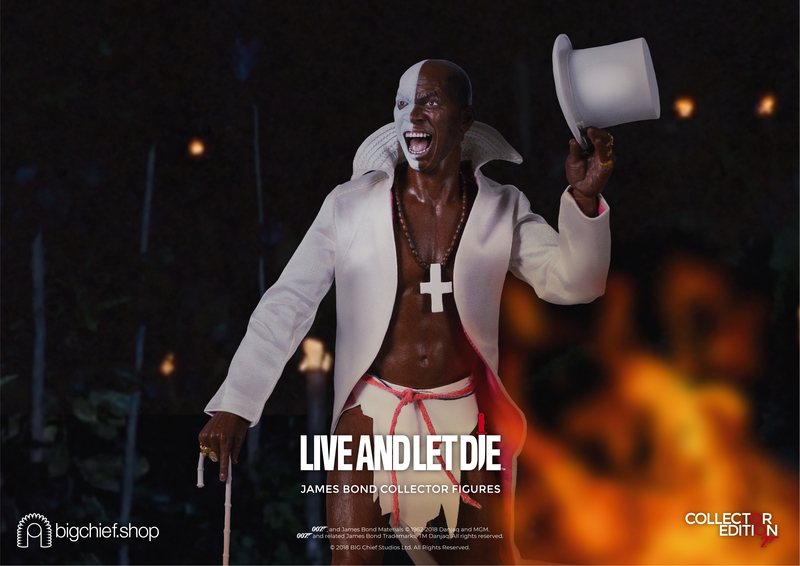 BIG Chief showed off Jane Seymour’s Solitaire and Geoffrey Holder’s Baron Samedi at San Diego Comic-Con, and while some images of the Moore figure have leaked, these are the first, full-on formal studio images of the three figures. 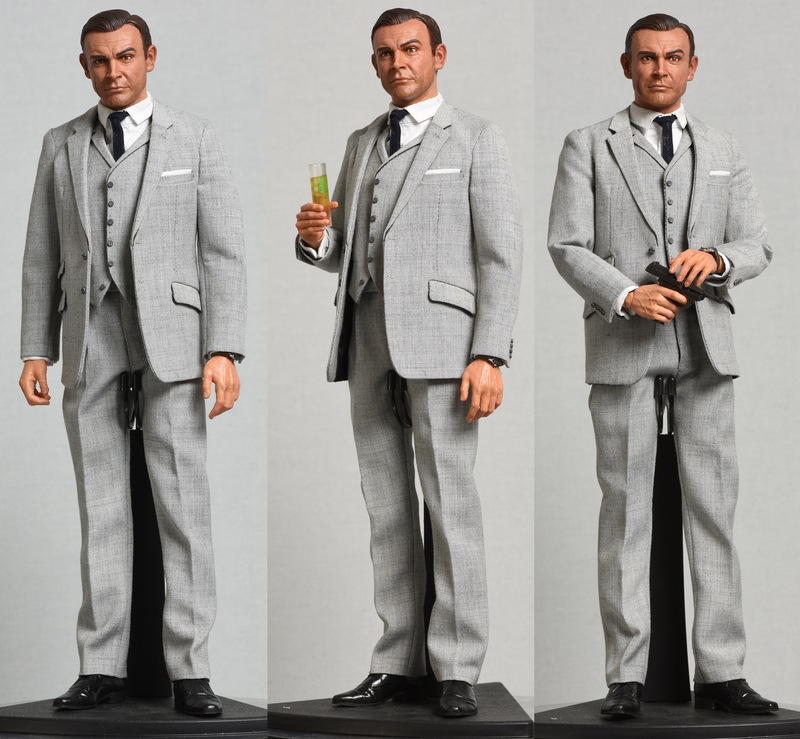 Pricing has not been set yet – the Goldfinger figures list for about $235 each — but there will be a lot more to come on this line in the months ahead. 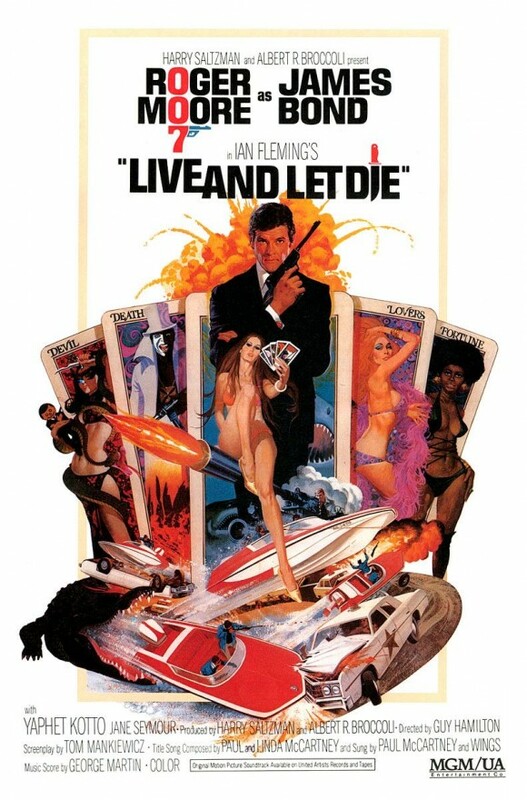 The series is expected to be released around October 2018, the company said. For more info on BIG Chief, click here. 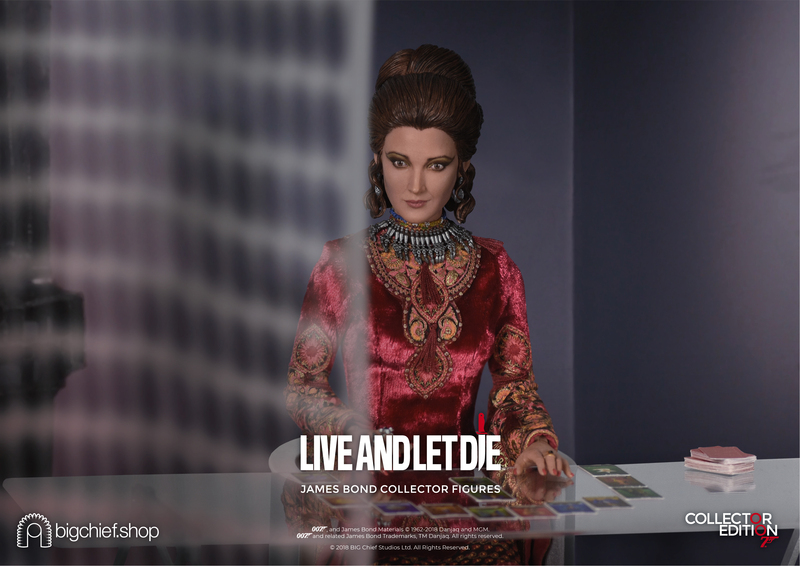 EXCLUSIVE PHOTOS: How BIG Chief Created the 007 Goldfinger Series. Click here.